Lake Tahoe straddles the border between California and Nevada. Before a road was built in the 1930s a Steamship called 'The Queen' took people, cargo and mail across the lake. However, a road was built and demand plummeted. A local business tycoon came up with an idea to sink the ship in shallow waters and use it as a tourist attraction for glass bottomed boats. However, the depth was misjudged and the boat now sits at a depth of 150 m to this day. 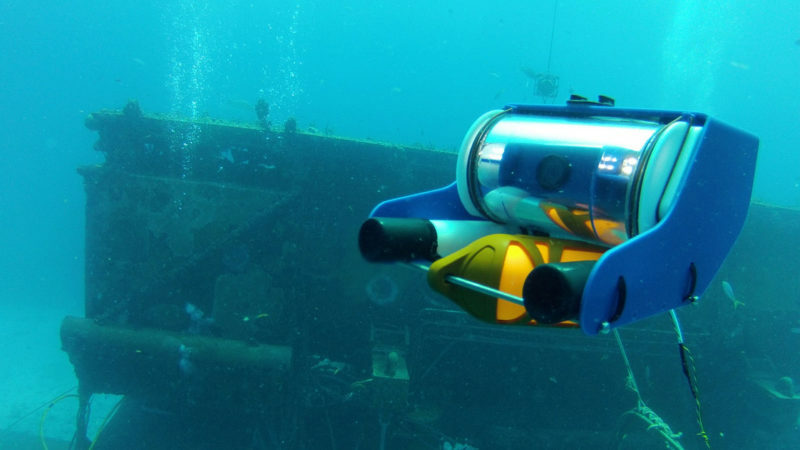 The OpenROV is an underwater drone capable of plunging into water and filming whatever it can see. The drone which costs $899 (£685) is much cheaper than any alternative available. Using a PlayStation controller, the drone was navigated down to the ship. OpenROV's community of enthusiasts, some of whom backed the original Kickstarter, were able to watch the footage streamed online. 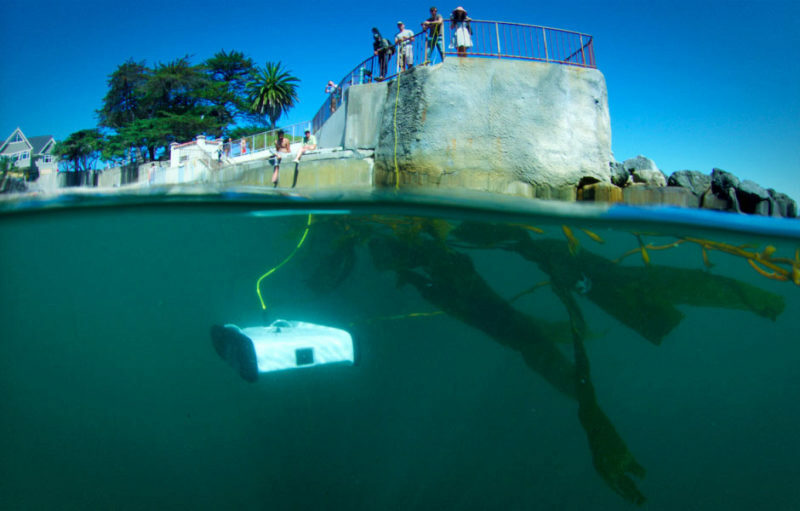 The dream of OpenROV, co-founder David Lang says, is to democratise underwater exploration.